Produkt Xerox 650/1300 nie jest już sprzedawany. FreeFlow Express to Print stosuje prosty wizualny interfejs i wstępnie zaprogramowane szablony dla ułatwienia i zautomatyzowania przygotowania pracy przed drukowaniem. Worth-a-Look awards, sponsored by PrintCom Consulting Group, are presented for products displayed on the Graph Expo show floor which are deemed compelling for print providers in specific market segments or niche market. 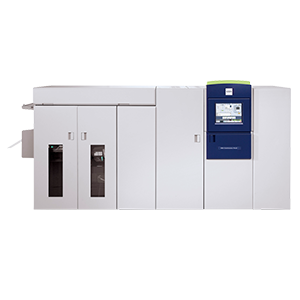 The selection committee chose the Xerox 1300 Continuous Feed Printer for an Encore Worth-a-Look award in 2010.